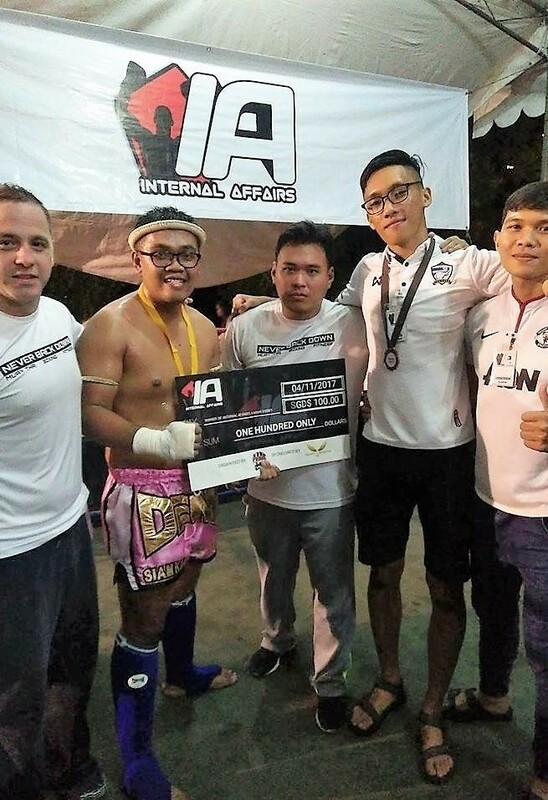 From enduring a broken childhood to being crowned Muay Thai amateur champion at Internal Affairs 4, 21-year-old Denni Safiy discovered Muay Thai after learning and practicing Brazilian jujitsu. 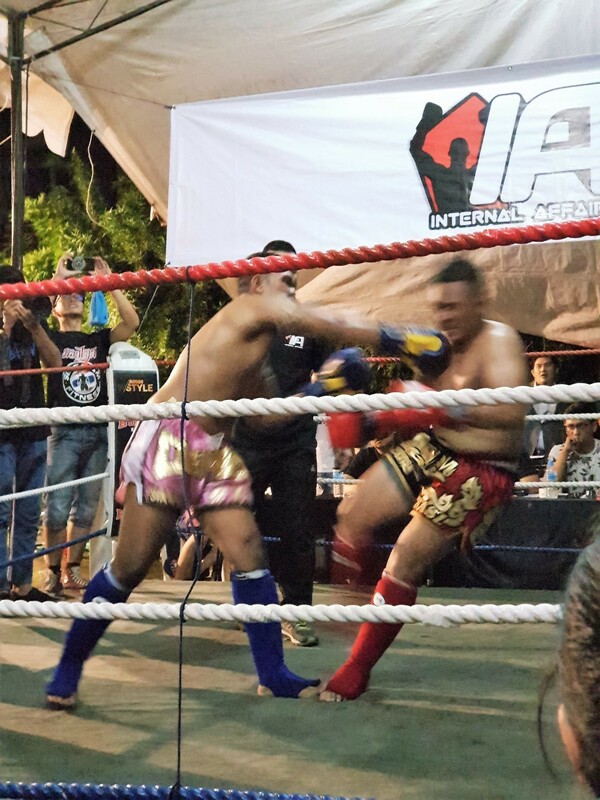 The centuries-old combat sport of Thailand is a physical and mental discipline which is also known as “the art of eight limbs”. This is because the sport is characterized by the combined use of fists, elbows, knees and shins. This allowed the sport to be wildly popular when its practitioners defeated notable practitioners of other martial arts. This is the exclusive interview Cecilia Leong did with one of Prime Fight gym’s senior students crowned Muay Thai champion. Denni Safiy (second from left) is flanked by his coaches and ring crew mates from Prime Fight Gym. 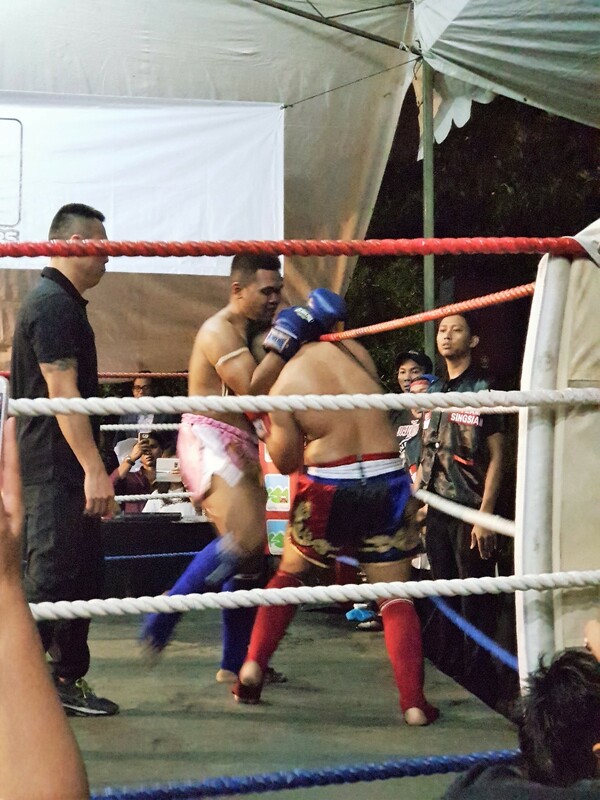 Denni makes his entrance into the ring with a catchy Thai dance. Q: Can you tell us why you say martial arts or more pointedly Muay Thai, saved you from a broken childhood? I come from a broken family and I stay with my grandma. At first, I know nothing about Muay Thai. I started out learning Brazilian jujutsu when I was 16 after my ‘O’ Level exams because there wasn’t anything else I felt was worth my time. That was 5 years ago. Having a gym nearby with a coach who’s passionate about martial arts makes all the difference. When I first started training, Coach Ismail got me training on my physical stamina, my body conditioning, everything. 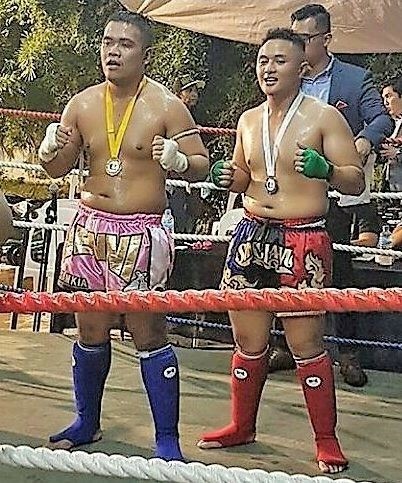 Then because my coach was passionate about Muay Thai as he learnt it personally from a Muay Thai master in Thailand, I began learning Muay Thai as well. And I was hooked. All these martial art disciplines gave me a focus, a discipline that I would not have had, if not for picking up martial arts in the first place. I owe it all to my coaches. And the gym is a place I cannot not visit at least once every other day. It’s my second home. And the people there have become my family. It’s like what they say: we come from all walks of life, different kids from different backgrounds. Boys becoming men, ladies who want to learn a martial art form. Men who want to get fit. From 16, 17 years to some as old as 50. We come together and train together because we have fallen in love with the camaraderie at the gym; the people who push you and encourage you, to make you better than before. That’s what’s given me a new lease of life after having gone through a broken childhood. It’s made me a better man truly. Denni (second row, in glasses) with Prime Fight Gym’s founder/managing director Mustafa Kamal and trainers, with fellow students, staff and crew at the Guillemard Road gym. Photo courtesy of Prime Fight Gym. Q: What’s your everyday training/fitness routine like? On weekdays, I would normally train from 7.30pm-10.00pm. I would invest at least 30 minutes in physical conditioning, so for example I would do my own running or sometimes with my buddies who wish to train with me. I would then need to dedicate at least 1.5 hrs on brushing up on techniques, bag works, padworks led by my coach. The last half hour would either be sparring or body conditioning exercises. 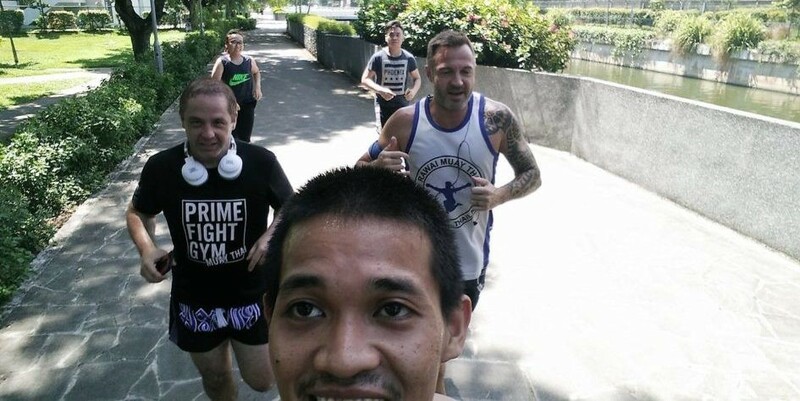 Denni’s coach and Prime Fight Gym’s Founder and Managing Director Mus training with Denni’s fellow practitioners and trainers. On weekends it would be more – for at least 3 hours usually from 10am-1.00pm. I would focus on the more difficult techniques I’ve learnt or I’ll be looking forward to a full day of sparring. Trust me some days are easier than others; and full credit goes to my grandmother, without whom I would never have been able to be so dedicated. I’ve lived with her my whole life, and although she’s very concerned when I go for bouts or competitions, she’ll still encourage me everyday without fail. Like how sometimes I just want to sleep in, when it’s been a particularly brutal week? But she’ll come gently rouse me awake, telling me isn’t it time to wake up to practice. To run. To train. Because of my grandma, I would not be the fighter I am now. Q: So what’s a Muay Thai fighter’s diet like? I would only follow a strict diet a month before a fight. Strictly chicken breast or salmon with either broccoli or leafy veggies. All these contain high protein plus I would most likely need to cut my weight down a little to meet the weight class of a fight. When I do not have a fight upcoming, I would eat the “normal” food that is out there. I’m not on a strict diet as I still need energy to train and carry out my normal physical routines. Q: What about mental conditioning? Did you need to learn any form of technique to get you into fighter mode for example? But in all seriousness, I’m really thankful that I can prepare for fights by sparring with different sparring partners all with very different techniques. Some of these partners specialize in more ‘hand’ skills, and some are good with ‘leg’ techniques. Some with distance, and some with speed. 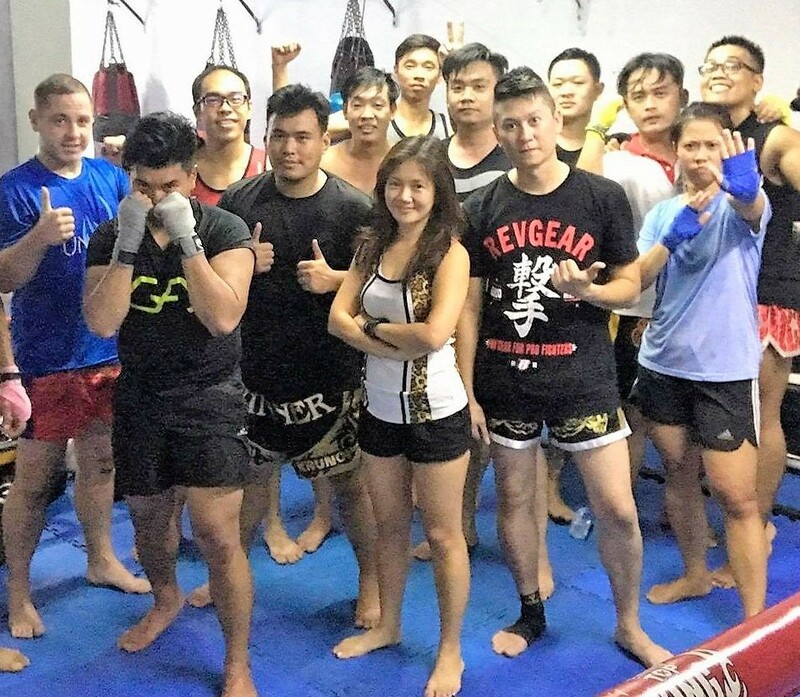 Hence, having different sparring partners of different fighting styles actually help you to prepare mentally, as they throw all sorts of challenges at you; for example, I’ll need to get used to sparring partners of differing heights, body shapes and sizes. So it actually helps you to be mentally prepared for anything in the ring. And Prime Fight Gym does that for not just me, but for all our practitioners and fighters. Q: Has National Service affected your training at all? I must admit NS is rather interrupting my training routine ‘cos of the restricted time I have now, but hey, as a proud son of Singapore, I am grateful I get to serve to protect my country! Luckily for me, I am able to book out every day. So I could still be able to bring my training gear with me and once I book out, I’m able to head straight to the gym. It’s actually been super tiring I must admit, plus only being able to sleep for some 5 hours everyday, and waking up exhausted needing to report to duty but, I certainly have to say, I’m luckier than most! Q: Lastly, can you tell us who’s your favorite Muay Thai idol? 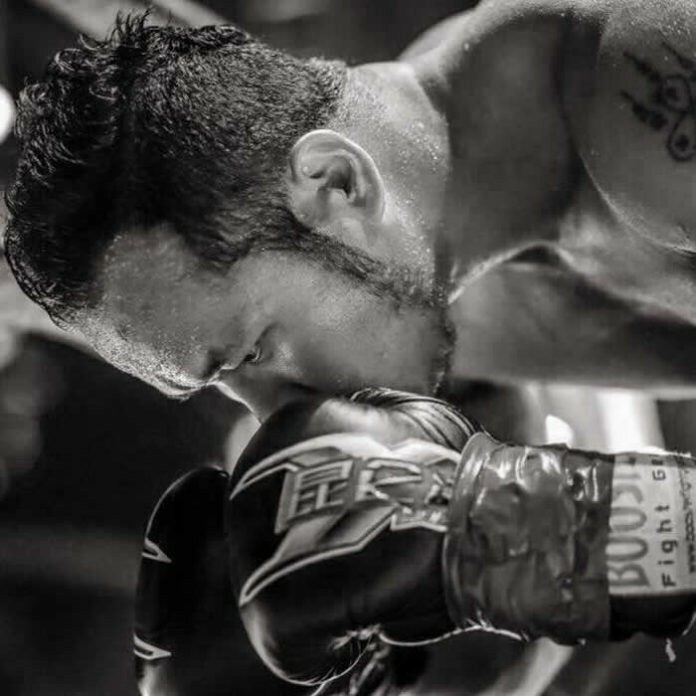 Besides my coaches ­– Coach Ismai, Coach Muz, I have to give a special mention to a favorite idol of mine – Yodsanklai Fairtex. Why he is my idol is because he’s a very technical fighter and his hand boxing is superb! 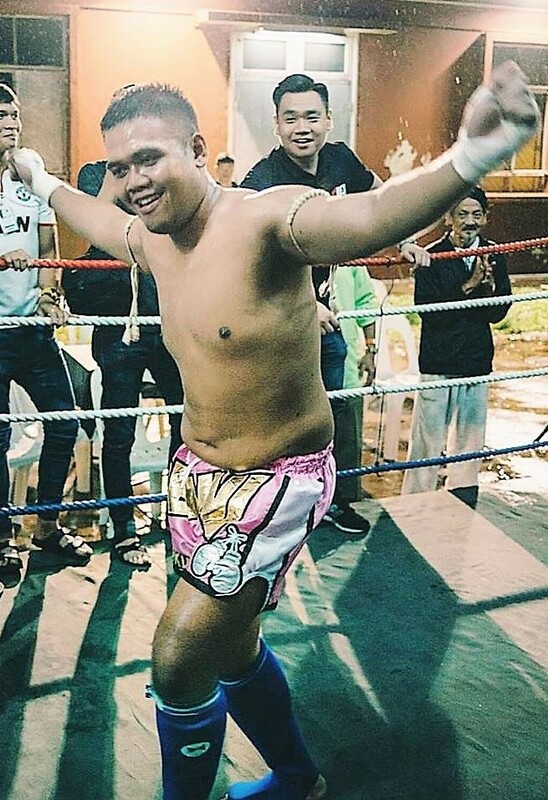 He has a nickname in the Muay Thai world – he’s called “The Boxing Computer” because of his great hand work. Why I idolize him is ‘cos not many Muay Thai fighters train their hands and boxing well. Because they concentrate on their kicks, knees and elbows. Seeing his fights is really awesome! 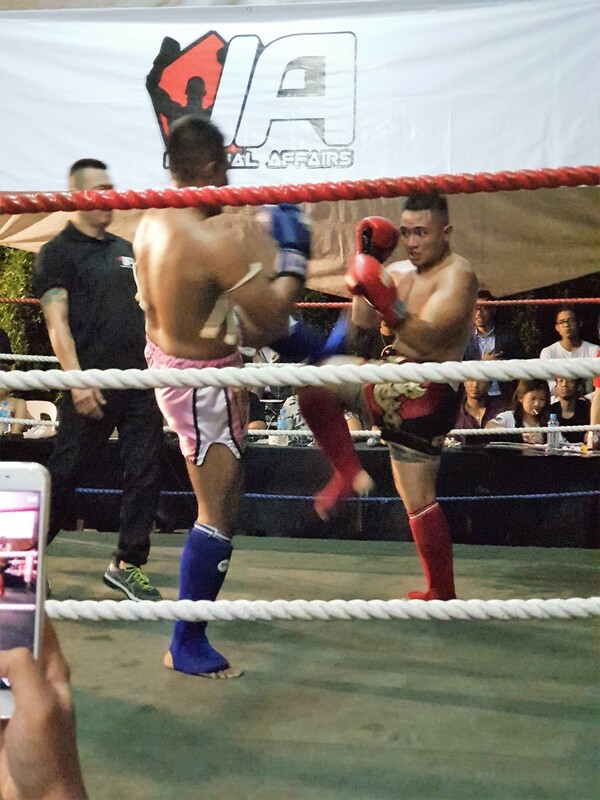 Sadly, he’s retired from Muay Thai now, but still, I wish to be able to obtain his skillsets! And my coaches at Prime are helping me get there! Muay Thai is love. Muay Thai is life. Prime Fight Gym not only helps toughen up your mental and physical strength, but through Muay Thai, it offers up a lifestyle of training that suits all walks of life, including children! Check out Tueetor’s Premium Partner Prime Fight Gym here and Prime Fight Gym’s trial class pictures for children at our recent Kids’ World event on Facebook here!